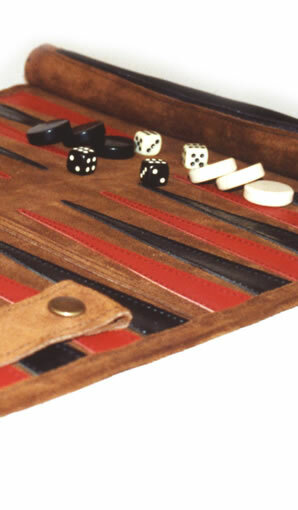 Our roll-up backgammon sets can be ordered in different colours. Also leopard or zebra print. The wooden puzzles are hand-cut with African animals and fun for grown-ups and kids alike.